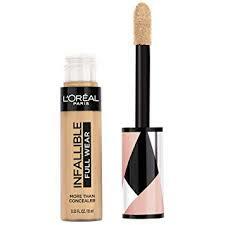 I am wearing the L'oreal Infallible Fresh Wear foundation in the shade Hazelnut and the Full Wear concealer in the shade Almond. 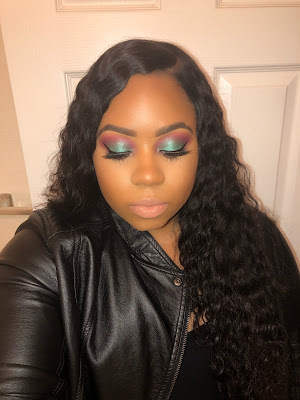 Follow my Instagram @ansbclassicbeauty for the rest of the details for this look. 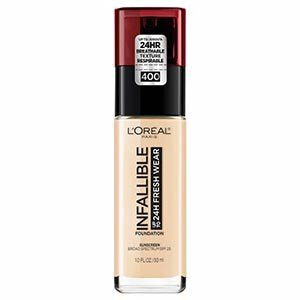 I wore this foundation quite a bit the past couple of weeks so I could deliver a thorough review. Unfortunately, this foundation was very inconsistent and I have no idea why. Some days my skin would look super flawless and other days I would look 😬. Some days I would look like an oil slick by the end of the day and other days I would be pretty matte. 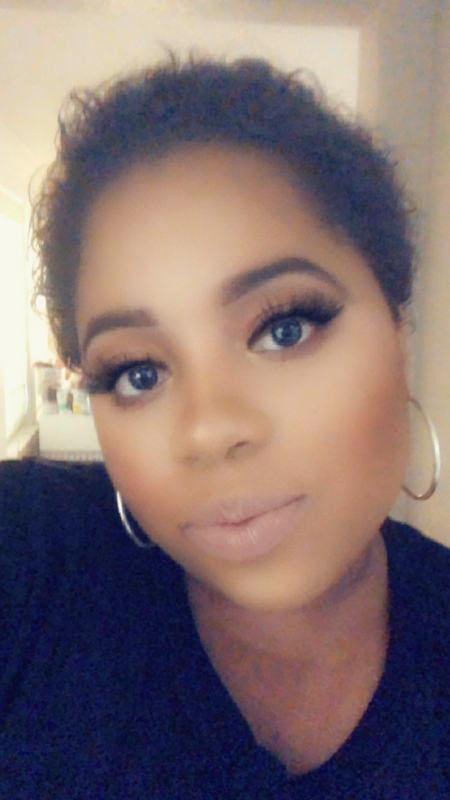 I prepped my skin and set this foundation with the same products I use any other day. I have no idea why this foundation performed so inconsistent and to be honest, I am pretty bummed it did this because when it does perform well, it is the bomb! The formula is pretty liquidy and has a mild fresh scent. The coverage is medium that can be build up to full coverage with a natural finish. The longest I wore this foundation was for 18 hours. Surprisingly, my skin looked fresh with a little dew. Other times I wore this foundation for a much shorter amount of time and my skin looked so oily and the texture was on a thousand. I hate that this foundation does this because again, it does look great when it performs well! I had a very different experience with the concealer. This concealer was consistently amazing every time I used it. The formula is very similar to Tarte Shape Tape but it is more hydrating, which is great for the people who have dry skin. This is a full coverage concealer, so a little goes a long way. The only drawback I noticed with this concealer is, if you do not set it properly it will crease on you. I think this is because of how hydrating the formula is. Besides that one flaw, I think this is one of the best drugstore concealers out. When set properly, the undereye looks so flawless and it lasts for several hours. I definitely recommend picking this up! Great review. I was really looking forward to the foundation. I was really hoping for that sweat proof matte to work chah. The concealer sounds great though.